One of the great things about sewing for yourself is the ability to make clothes fit. 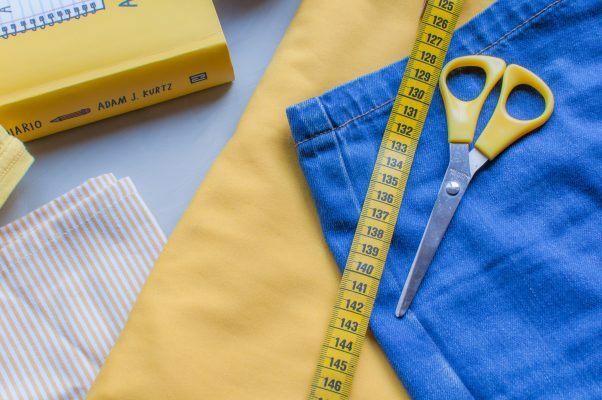 In order to do that, you need to measure yourself and start with the right pattern size. Remember, SIZE IS JUST A NUMBER. You may be a size 6 in one brand and size 10 in another. It’s not something to feel good or bad about. 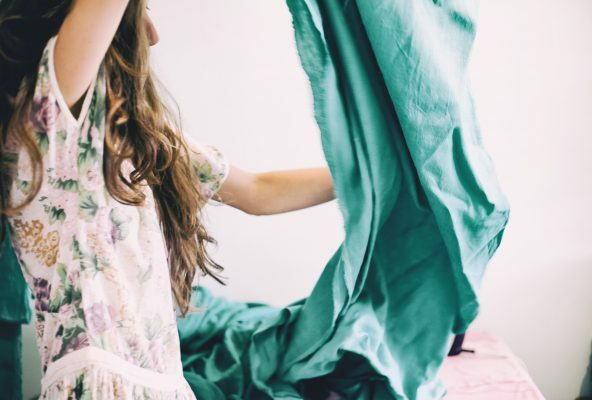 After you select a size, make a muslin or tissue-fit to double-check the fit. You can alter the pattern tissue before you cut out your fabric. The Palmer/Pletsch Complete Guide to Fitting is the best tissue-fitting book available. Pay attention to grainlines, and if your fabric is directional, make sure all your pattern pieces are going in the same direction. Also, make sure you don’t have any embarrassing pattern-placement! Press each seam after you sew it, and before you cross it with another seam. 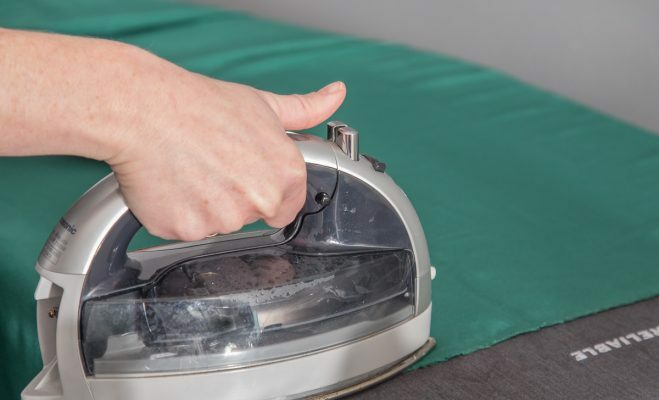 A good iron with lots of steam is important. We love this Panasonic Cordless Iron, but there are many good ones out there. Even if you pin-fit in tissue and alter the tissue before you cut out your fabric, you’ll want to pin-fit the fabric because all fabrics behave differently. Pin-fitting takes a few minutes: much less time than ripping and resewing all your seams! Again, The Palmer/Pletsch Complete Guide to Fitting is the best book for the fit-as-you-sew method. I know not everyone has this luxury, but being able to spread out and not have to put everything away every time you take a break is really helpful. The correct, high-quality tools make the difference between satisfaction and frustration. Scissors that cut fabric like buttah, such as our Kai Scissors, help with speed and accuracy. A clapper and a tailor’s ham are pressing tools that will make your project look pro. And, of course, you’ll need a good seam ripper for mishaps. Not every garment you make will be wearable. If you wind up with a “wadder” every now and then, you’re in good company! This entry was posted in Business + Education, Sewing Community and tagged Garments, Tips. I know! I’m always on the lookout for just such a thing! 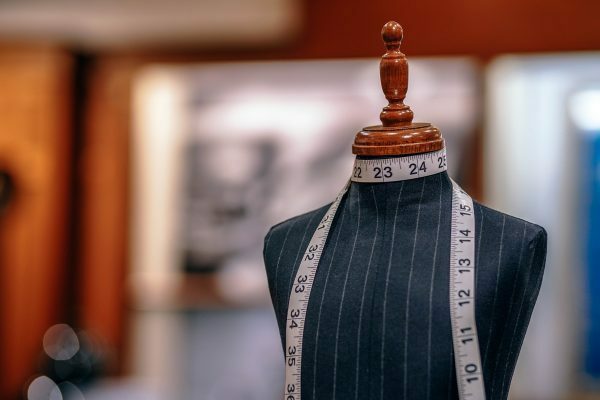 Measure a similar ready-to-wear garment to find out how much wearing ease you like in a garment. 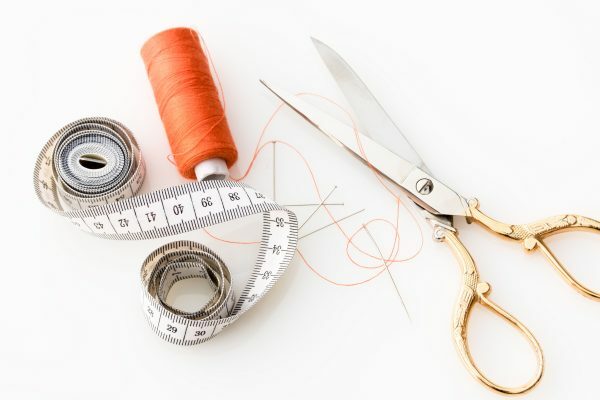 Measure your pattern pieces – minus seam allowances – to make sure that the finished garment has enough ease for comfort. This is a fantastic list! Thank you, Kate, for the final, most important tip of all, and the hardest one to follow. Do others also attempt shortcuts, make miscalculations or irretrievable mistakes, and then scream and wail about how could they have been that stupid?! Thank you so much for creating The Confident Stitch. It gives me a place to belong!